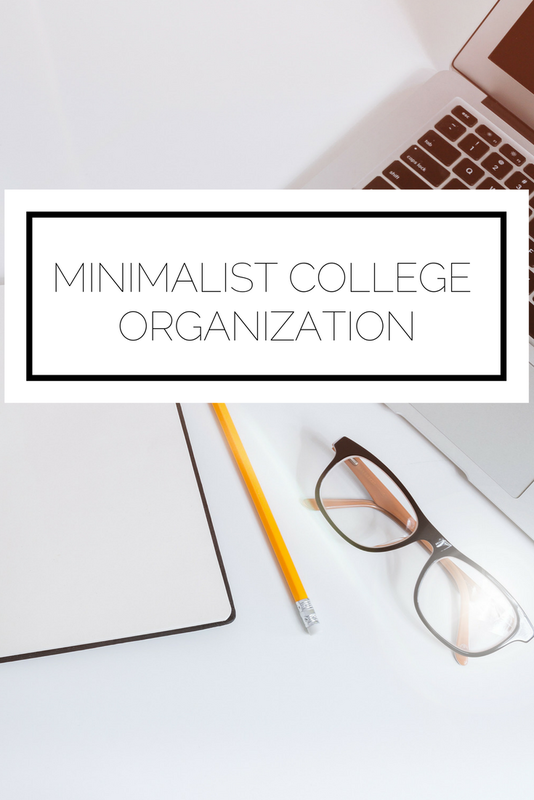 I've had a few conversations recently about school supplies (#nerd) and even though I only have half a semester left in my college career, I thought it would be fun to share how I have stayed organized and taken a minimalistic approach to school supplies. How can you reconcile the need to stay organized with these concerns? Go digital! For scheduling I like to use iCalendar because I use both an iPhone and Mac so the calendar automatically syncs. Google Calendar is also another great option that you can access anywhere. For details on how to organize your calendar, check out this post. Aside from putting on my calendar where I need to be and when, I will also add when I have a test or major assignment due so that I can anticipate and plan accordingly. My other major method of organizing is using Wunderlist. It's an app that I've had for a long time and love that I also have it on my laptop as well. What I do is have a list for school with each week labeled as a task and then subtasks for each assignment and test that pertains to that week. This makes it incredibly easy to know what I have on the docket each week and I love having it on me at all times since I always have my phone. I take notes both on paper and by typing, depending on the class. When it comes to handwriting notes I have a 1-inch binder with dividers for each class. In the binder I'll keep the course syllabus (only if the professor printed it for us, and even then I'll rip out pages I don't need haha), blank paper for notes, and will throw in any relevant papers I get throughout the semester, but I am constantly cleaning out to keep it as light as possible. When I do decide to type notes I keep one running document for each class and then divide it by topic or reading or chapter or whatever makes the most sense for that class. I love to use Google Drive because then you can access your files from anywhere (including via the Drive mobile app) and they are easy to organize into folders. It's also great to download Drive to your computer and you can set files to automatically sync. Those are my school essentials, kept to an absolute minimum. Simplifying what I have with me makes my life easier (and my back hurt less! ), plus it helps me stay on track and focus on the important things. 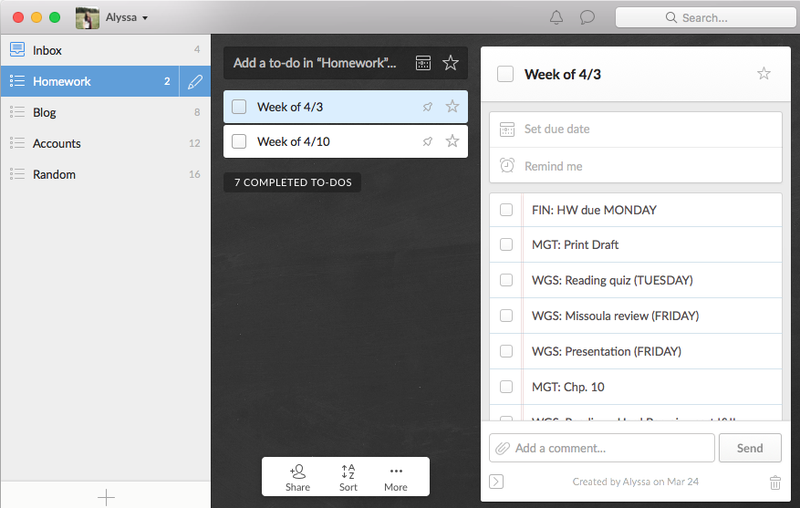 How do you keep yourself organized for school? What are some of your essential supplies? 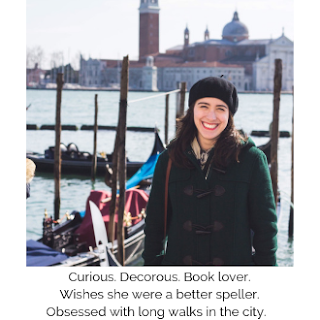 For more posts on minimalism and college head over here and here.